We are also partnered with music career launching platform ReverbNation, selecting Grime artists for our social media marketing packages. The music industry made a major shift when the internet became more relevant in the lives of the consumer. The marketing strategies of billboards, posters and radio play are becoming equally as important, maybe less so, than having an online presence. Social media is a tool to create awareness and all it takes is quality posts and consistency. At Grime Culture, this is something that we offer. An artist should be focused on creating art and this is where we come in. If your company does not have a marketing department, we will collaborate with you and come up with how to bring your ideas to life. 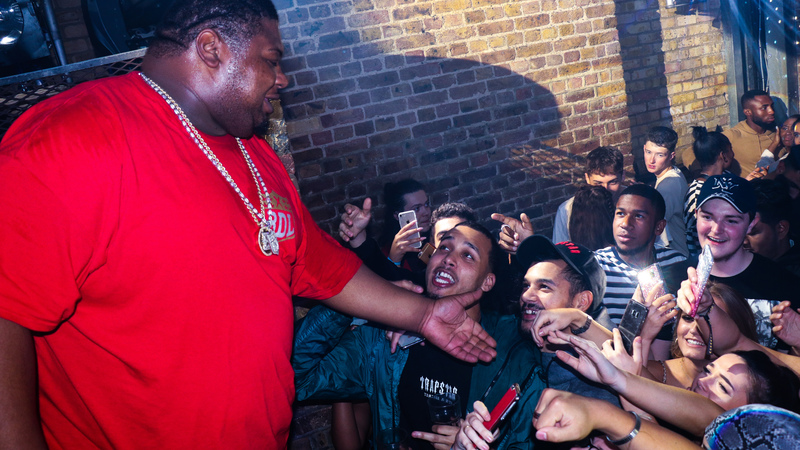 For example, we took charge of Big Narstie’s BDL Bipolar album campaign, supplying banners, lyric videos, full control of his YouTube channel and more. Content creation plays a major part in marketing. Get an idea of what your fans want through analytics, create and deliver. From social media banners to music videos, our aim is to spark engagement between you and your target audience. However, this will also be a collaborative effort with us. We will do our best to fulfil your vision. Interested in working with us? Send us an enquiry via the contact us page. Although, we do have some things for you to consider: what you are planning to promote, your target audience and your ideas. Ghetts To Feature in 1st Episode of Spotify' "Who We Be TALKS_"